Enhance your femininity REALASH is a touch of luxury which you can afford. REALASH is a touch of luxury which you can afford. 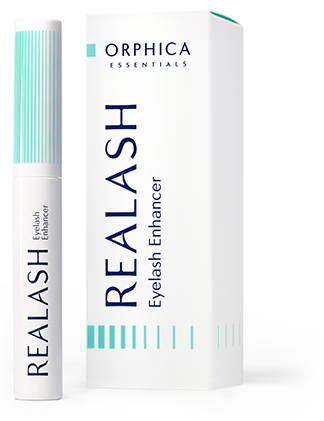 REALASH will make your lashes longer, fuller and fortified. It will speed up the process of their natural growth and prevent them from falling out. The conducted tests have confirmed the product’s effectiveness. The enhancer, examined dermatologically and ophthalmologically by specialists, allows enhancing your natural beauty. If you are not happy with the results, you can return the product within 90 days. We will give you money back. Products by ORPHICA contain natural ingredients which care for the skin around the eyes. We are absolutely certain of the effectiveness of our products. We give you 100% money back guarantee. It means that you can return the product if you think it has not fulfilled your expectations. 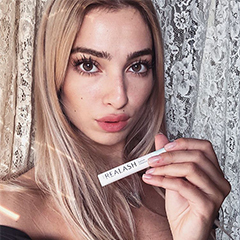 Some women have noticed that their lashes became stronger, healthier and more conditioned only after 14 days from the start of the treatment. Cosmetics by ORPHICA do not cause irritations, allergies or any other side effects. This is confirmed by tests and the customers’ reviews. Your privacy is one of our priorities – we do not share nor sell our customers personal information. If, for some reason, you cannot place your order via the online form, give us a call on (+48) 22 112 17 04 (lines are open 8am-4pm GMT+2) and you will be able to order over the phone. Your order will be cash on delivery. Time for brow care! 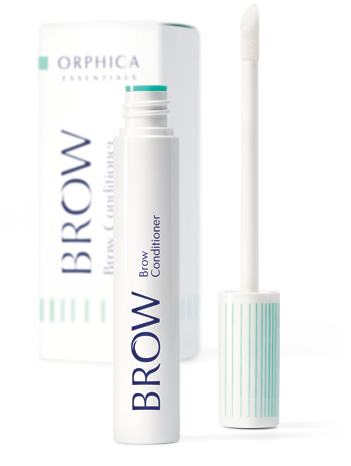 BROW is an effective conditioner which will make your eyebrows fuller, stronger and thicker-looking! 4 ml bottle is enough for 3 month treatment! Can I receive the package while being abroad? The courier companies we cooperate with can deliver packages to almost any location in the world – the delivery time might vary. After placing your order you will be informed about the estimated delivery time. Regardless of the country chosen delivery is always HK$182. All Customers opting for a foreign order are required to pay in advance. Why do I have to give my phone number? We need your phone number because it's the best way to contact you quickly. Your phone number is also given to the company that delivers the shipment so that the delivery man can contact you directly if necessary. After placing the order, you will be redirected to the system, where you will be able to pay by PayPal. Ordered goods will be sent to you immediately after the money shows up on our account. Order processing time is up to 2-3 working days. Ordered goods will be sent to you immediately after placing the order. You will pay to the delivery man when receiving the shipment. Order processing time is up to 3-4 working days. I confirm that I have read and accept the Terms & Conditions of orphica.hk together with the conditions of withdrawal from the contract.